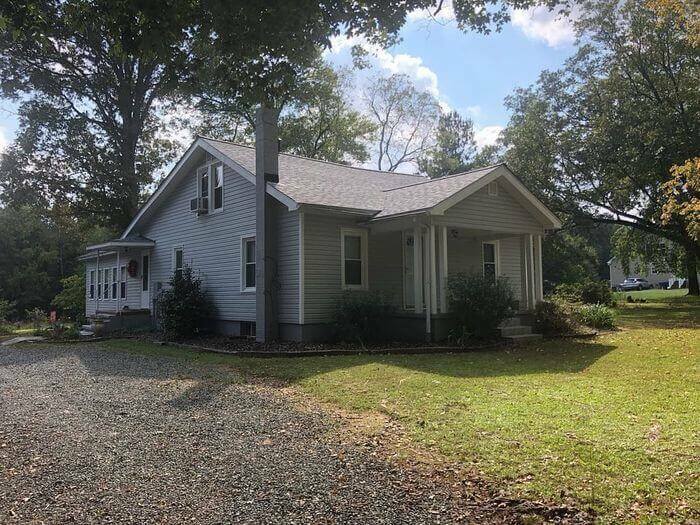 It’s that time of year – time to make sure your roof is in good shape and ready for the next round of North Carolina weather. 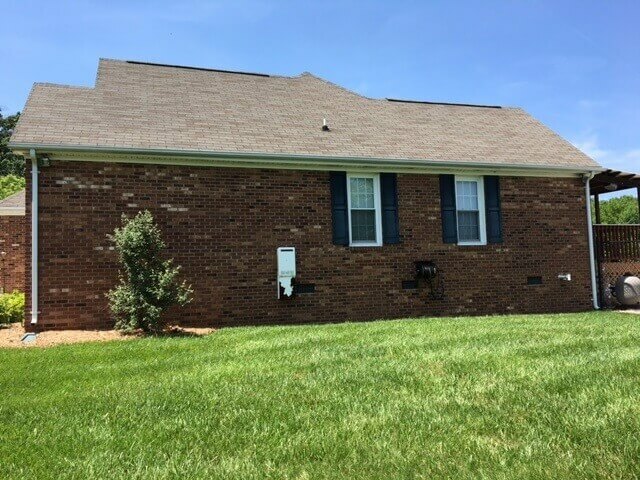 The number one way to ensure your home stays safe in all conditions is to have your roof inspected by one of the best roofing contractors in Winston-Salem. 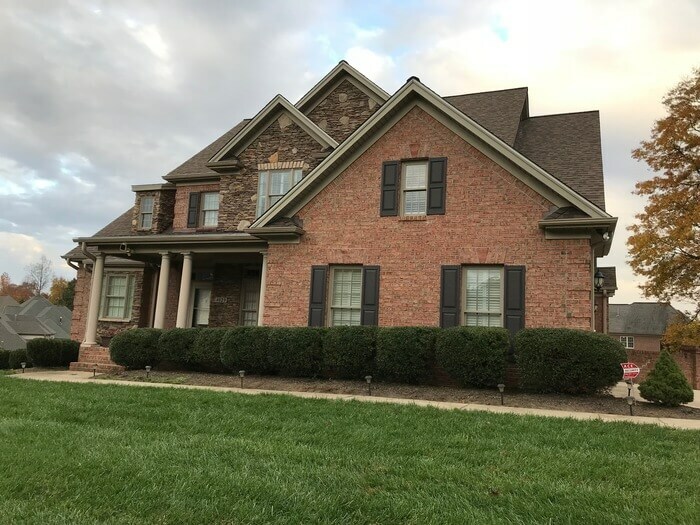 With years of experience, a commitment to quality, and our elite Platinum Preferred Contractor status through Owens Corning, you can see why Skywalker Roofing is your best choice for a Winston-Salem roofing contractor. Skywalker Roofing Company offers a wide variety of Winston-Salem roofing services. Our team of experienced and insured roofing experts can help you make decisions about roof types based on the initial cost, efficiency, and appearance of the materials. There are many factors to consider in roof repair and installation, so these decisions should not be rushed. With the right roofing contractor, your roof should last for decades, so you want to make sure you are happy with your final choice. Asphalt Shingle Roofs: Skywalker Roofing uses shingles from Owens Corning, which means their quality is guaranteed. Every shingle is installed with six hard nails. 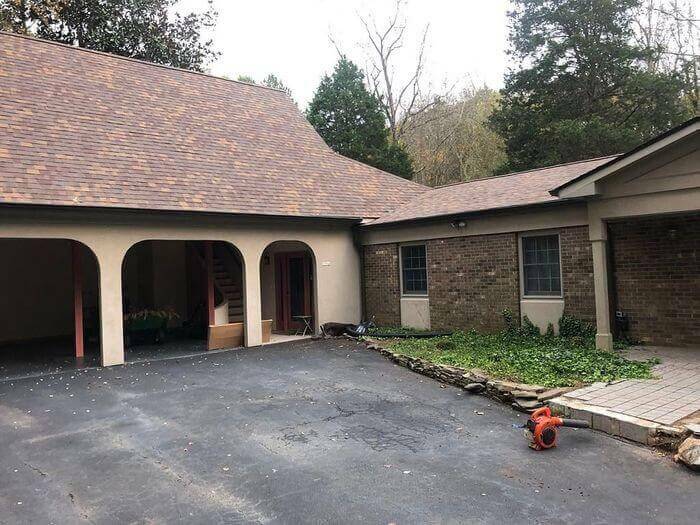 The materials and installation process ensure a superior result – a roof that will withstand the elements of unpredictable North Carolina weather. Metal Roofing: Metal roofing is an excellent way to protect against Winston-Salem storm damage. Metal roofs are lightweight but sturdy, and are a good choice for large or very old buildings. Skywalker Roofing installs and provides services for standing-seam-style metal roofs in Winston-Salem. 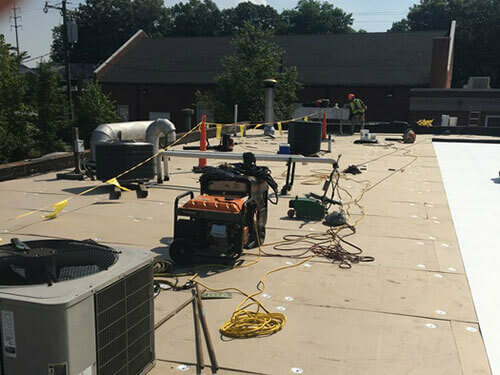 Flat Roofing: Skywalker Roofing can install flat roofs for commercial, industrial, and residential projects. If you need roof repair for a flat roof in Winston-Salem, our roofers can help you. 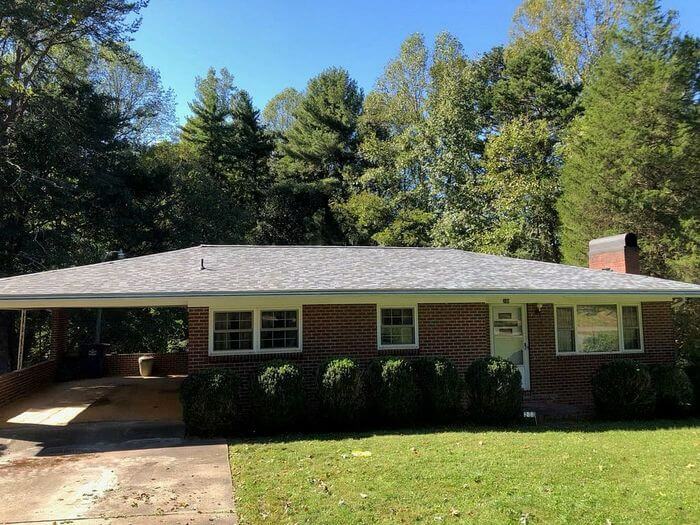 Tile Roofing: The most common roofing material used in the world today, clay tiles are a classic, traditional style and remain a popular choice for Winston-Salem roofs. 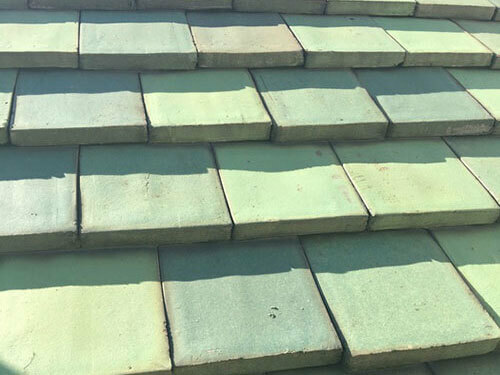 Our tiles are available in a variety of colors and styles, allowing you to customize the appearance of your roof. Tiles require very little maintenance to stay in good shape, and they offer the best protection against wind damage. In addition to installing tile roofs, we also handle tile roof repair and restoration. 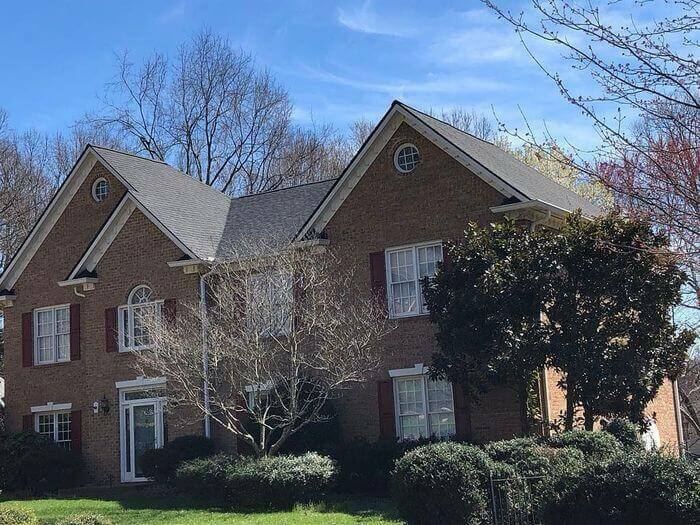 Slate Roofs: For the ultimate in beauty and protection for your house, Skywalker Roofing installs slate roofs in Winston-Salem. 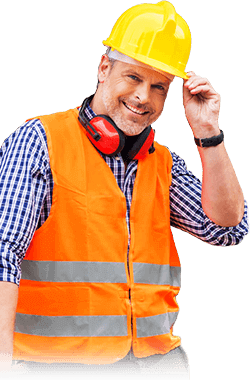 While there may be many Winston-Salem roofing contractors, you need to know which ones are able to take care of your slate roof. We have the materials and experience to inspect and repair slate roofs. Wood Shake Roofs: This natural roofing material is the choice for a classic look and environmentally-friendly approach for your roof. 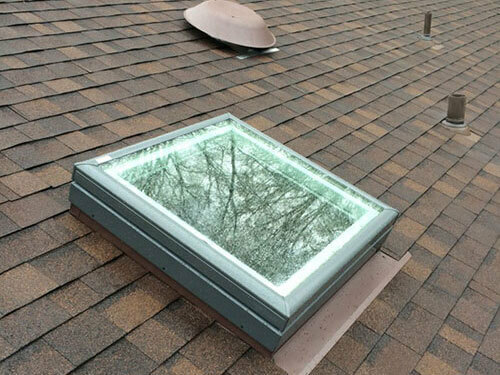 A wood shake roof must be expertly installed using quality supplies to be effective. Over the years, we have installed wood shake roofs for hundreds of satisfied North Carolina customers. We also handle inspections, repairs, and restorations for wood shake roofs. 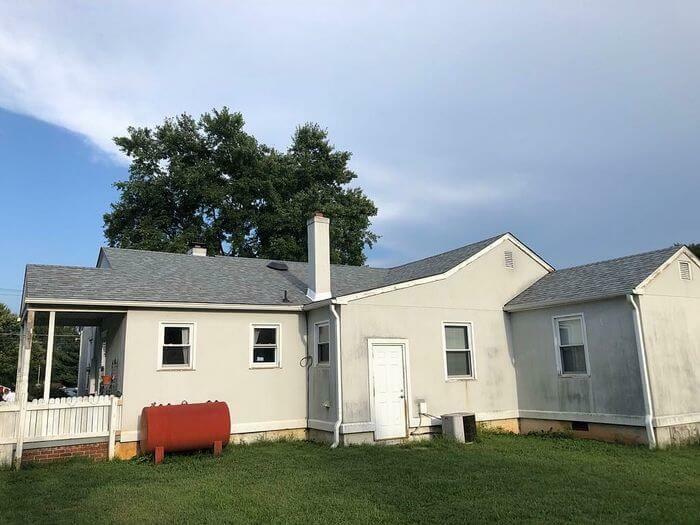 If you didn’t have your roof inspected before this season’s storms began, you may soon find yourself looking for an emergency roofer in Winston-Salem. Skywalker Roofing has a four-step process for assessing your roof for storm damage. First, the inspection is done to discover what repairs are needed. 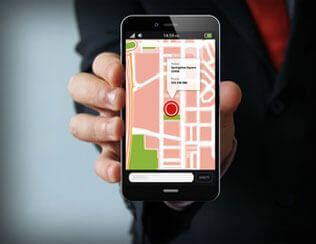 A digital video is made during the inspection to visualize the situation. Next, the areas of the roof that need repairs are prepared. Once everything is ready, our roofing team makes the repairs. 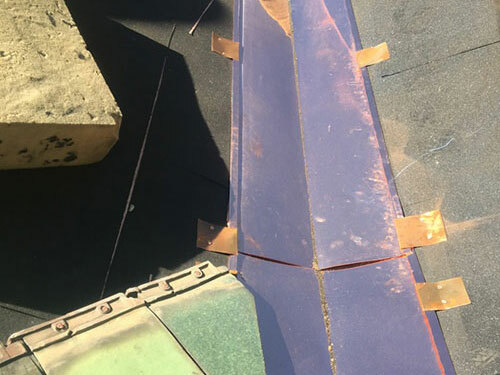 After the repairs are complete, we may take further protective steps, such as the application of a protective coating to the roof. 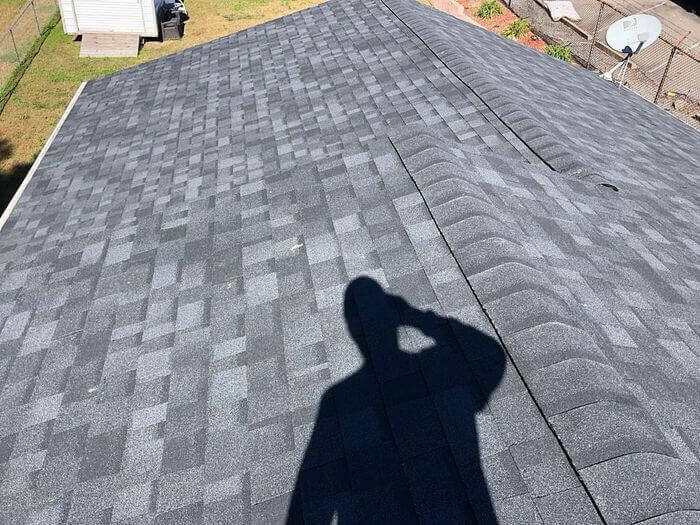 We strive to make the process of roof repair or restoration as smooth as possible for the homeowner, while providing the highest quality of work using premium materials. At Skywalker Roofing, we know that most of our customers aren’t roofing experts. 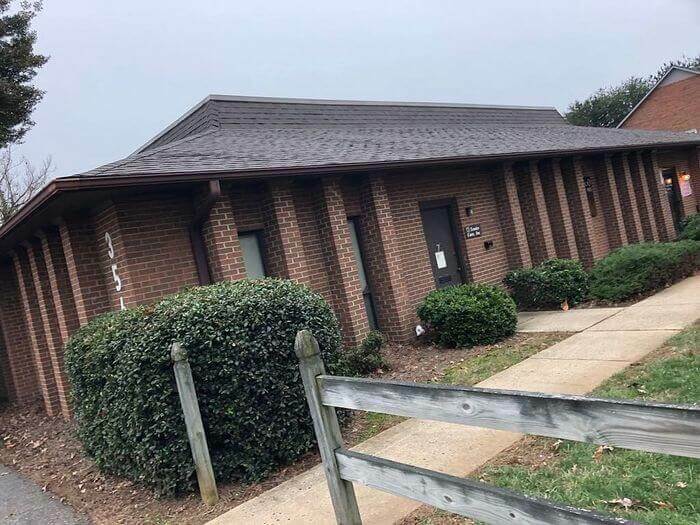 Our mission is to help you work with the best roofing contractors in Winston-Salem who exhibit values such as integrity, honesty, and dependable service. One of our most important values is a commitment to excellence. 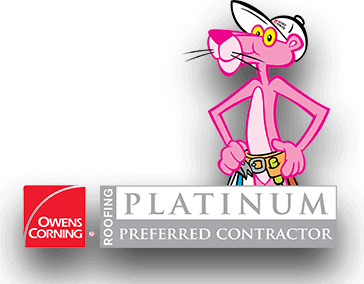 As a Platinum Preferred Contractor through Owens Corning, we only work with guaranteed materials, and we follow strict guidelines to ensure our work is of the highest quality. That’s why we offer 25- and 50-year warranties on new roof installations in Winston-Salem. For roof repairs, we offer 2-year warranties on the labor and materials of the repaired area. We provide free estimates for repairs, and we will always let you know what your most cost-effective option is. We perform comprehensive roof inspections for any number of needs, including for insurance purposes, real estate requests, or for general maintenance and safety. Because we understand how important it is for your home to have a safe roof, Skywalker Roofing has several convenient roofing financing plans available. 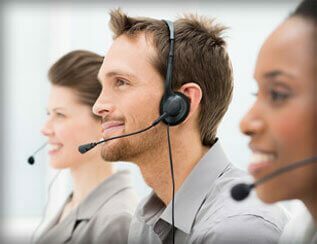 Some of the features of our financing plans include no interest, long-term installments, no pre-payment penalty, and financing in any city that we cover. 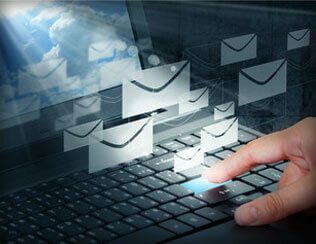 Customers can start the simple financing process right from our website. With Skywalker Roofing’s wide selection of roofing services, a choice of financing options, and our guaranteed warranties, Skywalker is the best choice for your roofing project. Don’t get left out in the rain once this storm season gets underway – contact Skywalker Roofing for peace of mind.